You loved paddling our gear all summer, now it's all up for sale. We have 3 models to choose from. 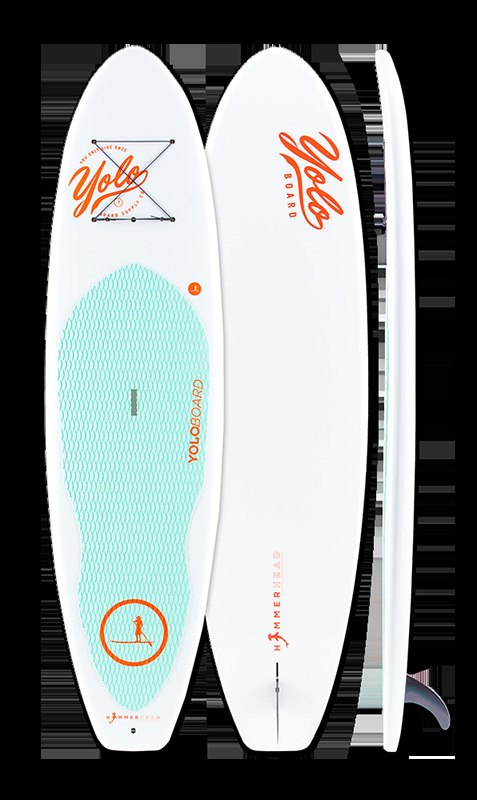 Boards & board packages range from $295 to $695 depending on the model you choose. 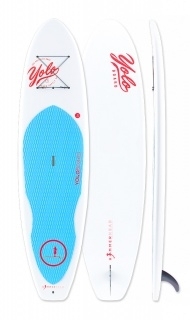 Board packages include an adjustable paddle and a leash. We will have all of our gear out and available to demo and purchase Saturday, September 9th from 10 a.m. to 1 p.m. otherwise you can Contact Us to make an appointment.